I’m an Inbound Marketer with a multimedia communications degree from San Francisco, California. That means I specialize in attracting visitors to a website to get more leads. 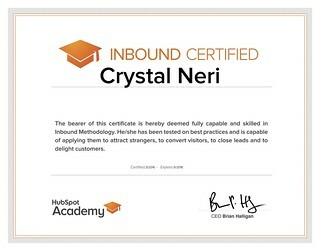 I’m also a Hubspot (Inbound and Sales), Hootsuite and Google Analytics certified professional. My experience ranges from a successful startup incubator in Singapore, executive search and recruitment firms based in Sydney, Australia, and various companies in Cebu City, Philippines. Even if my focus is in content writing, I also have some experience with social media, landing pages, email marketing, videography, and design. I spend most days writing about two topics: entrepreneurship and travel. 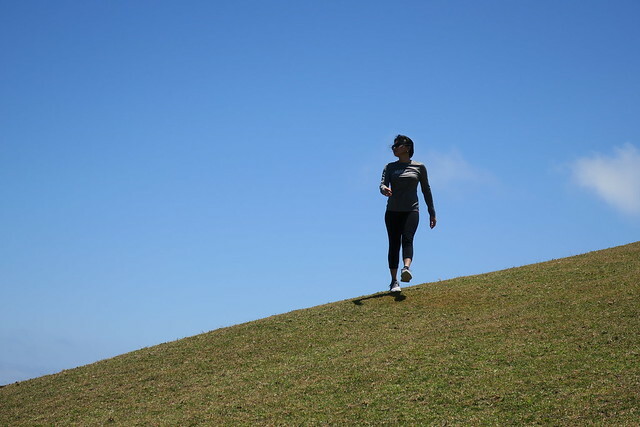 I started my career writing about startups and realized I love getting to know founders. It’s when I talk to people where I can be most original. I’m a traveler at heart. I’ve been to the United States almost every year since I was 14 years old and lived in California for 5 years. In that time, I’ve visited Hawaii, Washington, Arizona, and 7+ other states. Aside from the US, I’ve been to 12 countries. My favorite destinations are Tokyo, Japan, and Kauai, Hawaii. I’ve visited (meaning stay over 24 hours) the third of the Philippines – meaning 22 out of 81 provinces in the country. Trust me, it’s a feat to visit them all! 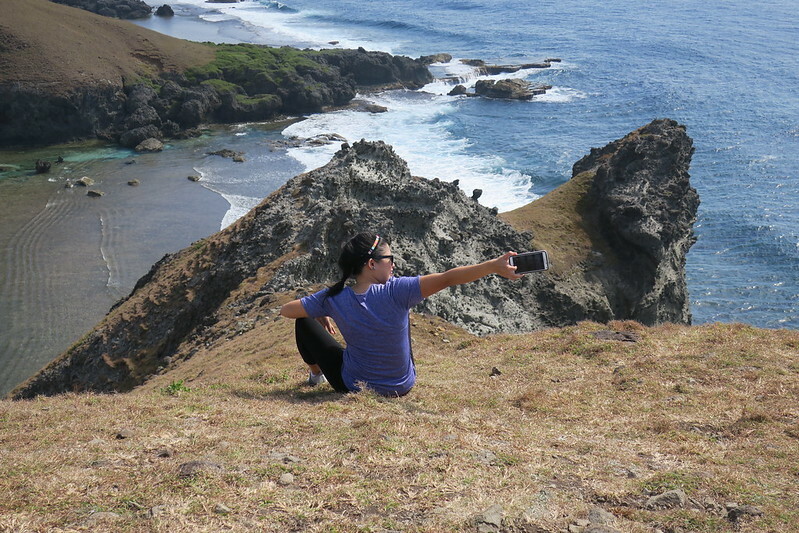 My favorites will always be Batanes and Surigao Del Norte, both uncrowded and naturally beautiful. Aside from this blog, I’m a regular contributor to Sunstar, the biggest major newspaper outside Manila. I have years of experience with Hubspot Inbound and Sales software. As an Inbound Marketer with a specialty in content writing, my goal for clients is to get them leads through their websites. 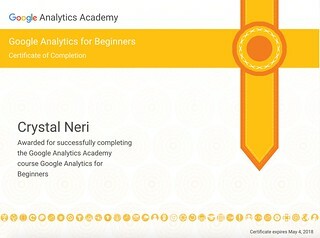 Hubspot is known to be a very expensive software, so now I’m taking certifications in Google Analytics. It’s also what I use to monitor statistics on this website. All content in my website is original, including images, videos, and graphics. I learned to edit journalist-style short-form videos using Final Cut Pro while in college in San Francisco, California. Nowadays, I edit with a simple iMovie and shoot with a Xiaomi YiCam. Most of the background Music is from the Youtube Free Library. Otherwise, other soundtracks have been used with proper attribution and in accordance with the Fair Use Act. For graphics, I use Canva, a tool loaded with easy to use templates. I admit I’m not a graphic designer and have so much respect for them, but it’s important to be able to post social media updates very quickly for my job. For images, I shoot with Nikon D320 and my phone, a Samsung Galaxy Note 4. Based on my knowledge with video, I use similar concepts for photography – lighting, use of rule of thirds, and composition. I edit with Pixlr, Fotor or Photoshop. 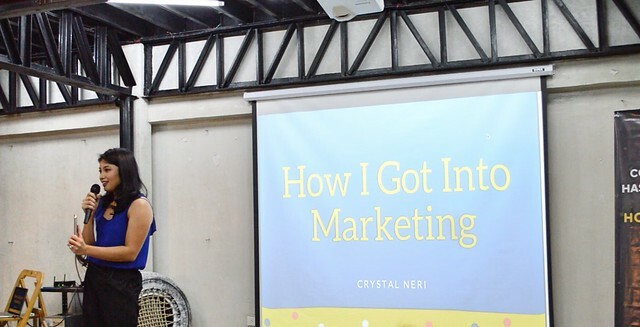 I launched crystalneri.com in October 2013. I’ve always been a writer and reader all my life and have so much to share. Back then it was called crystalsuperal.blogspot.com when I was still single. 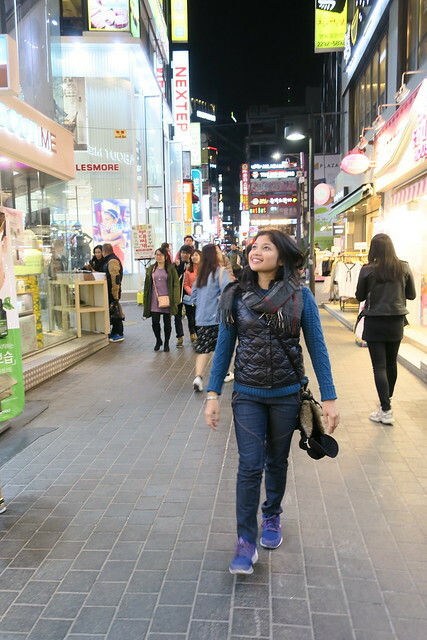 On this new blog, I write mostly about travel. This is my personal space on the web, so you’ll find blogs about my other passions: relationships, golf, books, and marketing. If interested in working together, you can reach me at crystalfaithneri1 [at] gmail [dot] com.